SkyPark Carlingford High Wire & Zip Wire Capital of Ireland! 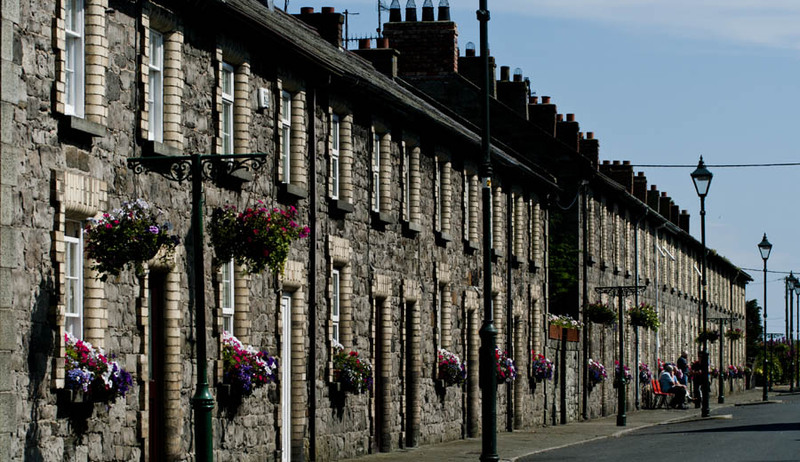 Carlingford Leprechaun & Fairy Cavern, great family entertainment. 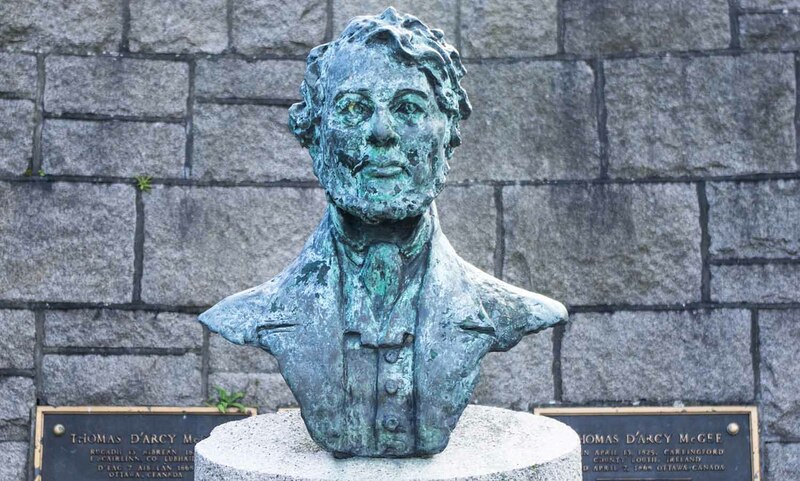 Thomas D'Arcy McGee, Founding Father of Canadian Confederacy - Carlingford's most famous son!